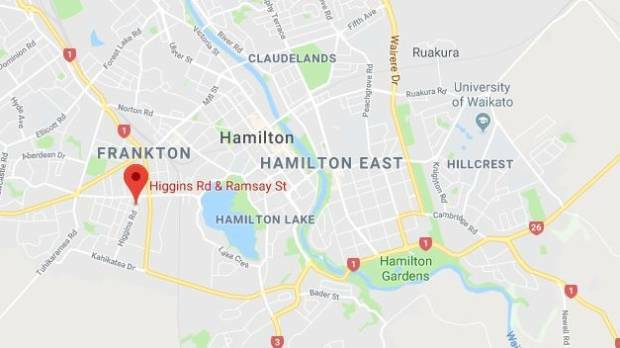 A woman was pushed to the ground as she walked on a Hamilton street in the early hours of Saturday. She fought off her attacker but police are still looking for him - and say he may now have cuts on his head. The woman was walking south down Higgins Road between 4.30am and 5am, police said, and the man came up behind her. He forced her down to the footpath near the intersection with Ramsay Street, police said. "She fought him off and hit him in the head," a statement from Acting Detective Sergeant Michael Handley said. The man ran off, and was seen heading north on Higgins Road towards Killarney Road. The man was wearing all black and was described as being of medium build and height, Handley said. "He may have lacerations or cuts on his head." 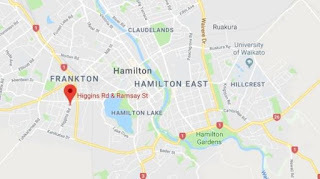 Anyone with information on who the man could be, or on the assault, is asked to contact Constable Richard Ely on 021 191 0208, or Hamilton Police on (07) 858 6200.